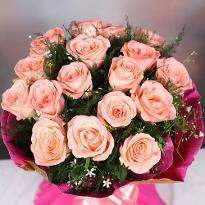 Gorgeous flowers are the best friends of human beings. 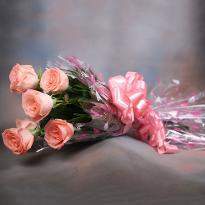 Flowers are the constant friends both in joy as well as sadness. 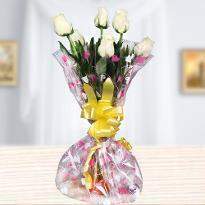 The elegant beauty, grace and hypnotizing essence of flowers are capable to capture the prompt attention of anyone. 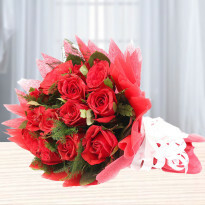 These blooming flowers can gorgeously express the distinct emotions. 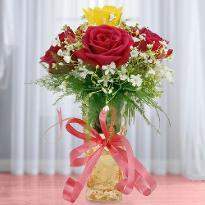 Send flowers to Bina to express adoration and care. 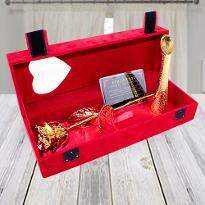 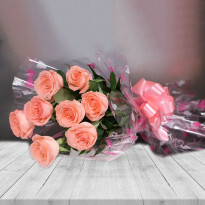 Winni has an amazing collection of online flowers which are available in different variety, color as well as arrangements. 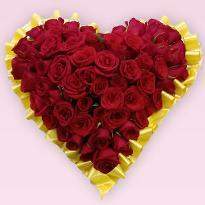 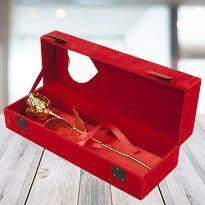 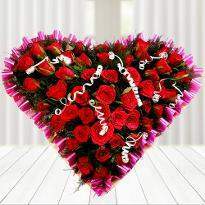 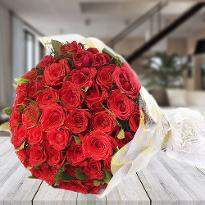 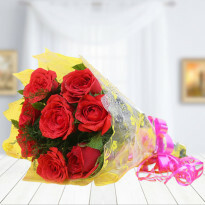 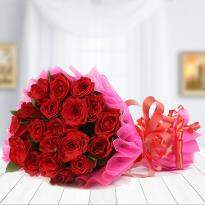 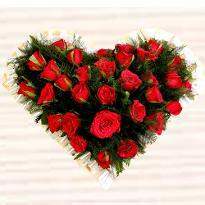 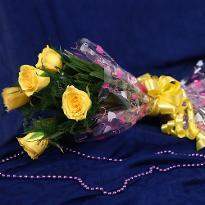 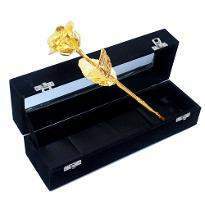 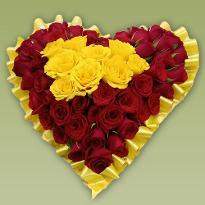 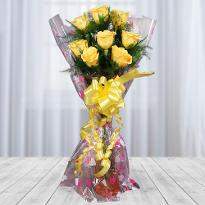 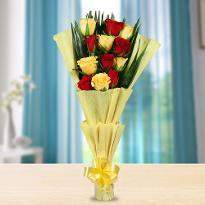 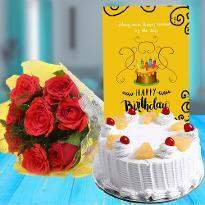 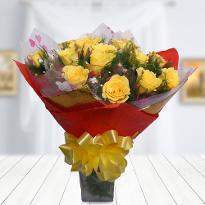 So, explore our online flowers category and order the desired one. 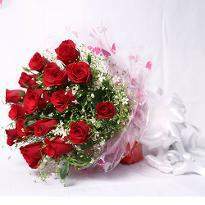 Winni ensures to deliver flowers in Bina for the same day, midnight, as well as early morning.